To avoid your music clipping (hitting maximum volume and degrading the quality), pull your sliders down rather than up. Then raise the overall volume accordingly. 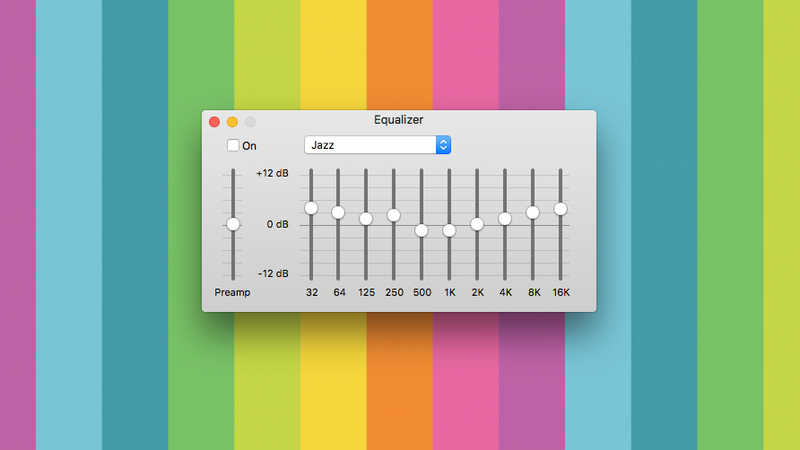 As Nazem says, there is no "perfect" equaliser setting; the point is to adjust the music to whatever you like, based on the quirks of your particular headphones and chosen tunes. No equaliser setting will entirely "fix" cheap headphones. You'll get the ideal experience by splurging on high-quality headphones or speakers and disabling the equaliser.